Guru Labels prints the widest range of variable data labels using our Thermal Transfer (TT) print department. 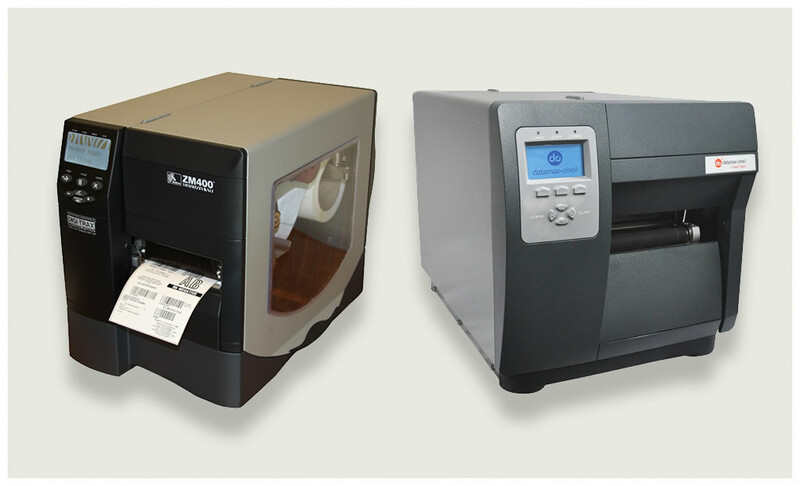 Variable data can vary widely from a series of consecutive numbers and or barcodes through to a completely different print message on every label. These print details are traditionally printed in black, but other colours can be made available upon request.